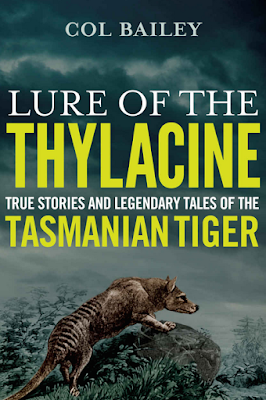 Easily Col Bailey's best book so far, Lure Of the Thylacine is now out, the second of three planned books dedicated to the Thylacine. Get your copy HERE. The passion and dedication that Col has put into this subject astounds me. 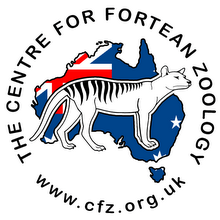 As engrossing as the stories are, what is perhaps the saddest thing is that they show you how ignorant people were, sometimes, in those days when they encountered these poor animals. There are 64 punchy short chapters on Tiger encounters and stories, some that do end happily, at least for the tiger! Professor Mike Archer has been so impressed with Col's work that he happily accepted the request to write a really thoughtful introduction. Col's first book started when Col interviewed Reg Trigg back in 1980. 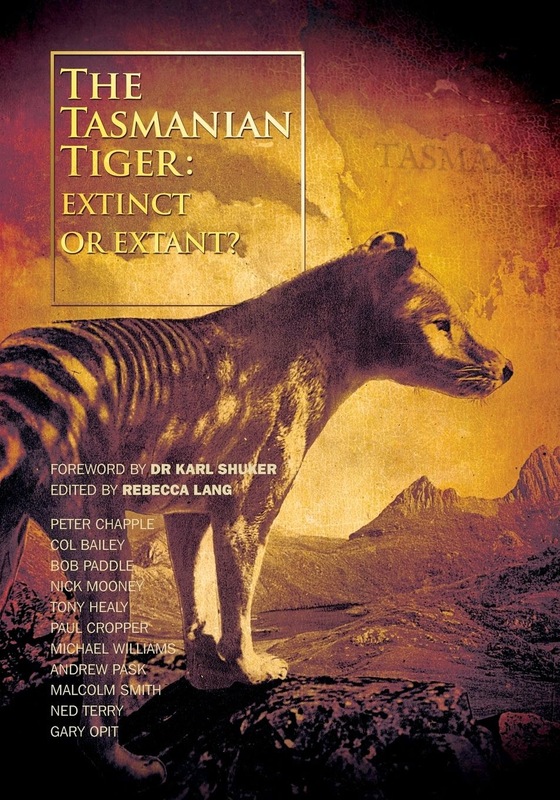 The tiger is still out there and the Lure Of The Thylacine will never go away.